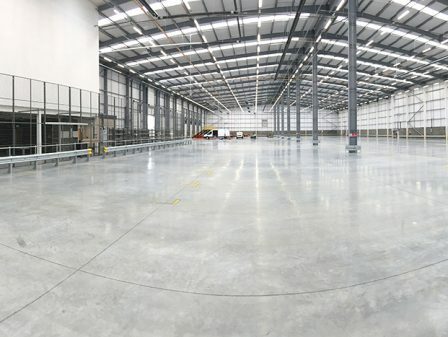 Watson Batty Architects have designed the new South West London Parcelforce Local Depot which provides 100 routes, significantly expanding Parcelforce’s operational capability. 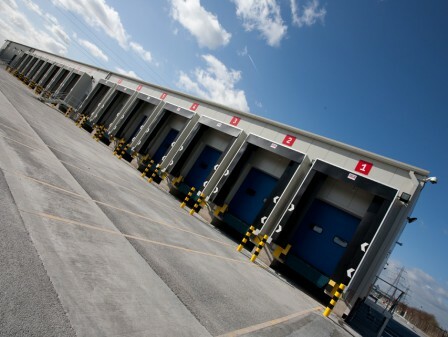 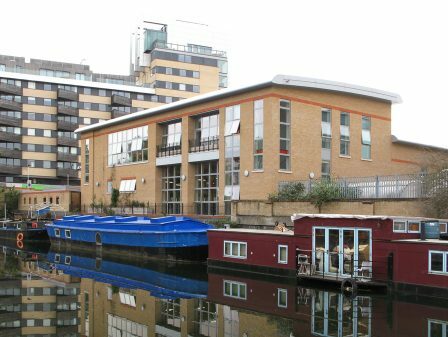 Parcelforce buildings have internal operational parking for delivery vans and Watson Batty Architects worked closely with the operators to develop a safe and efficient layout. 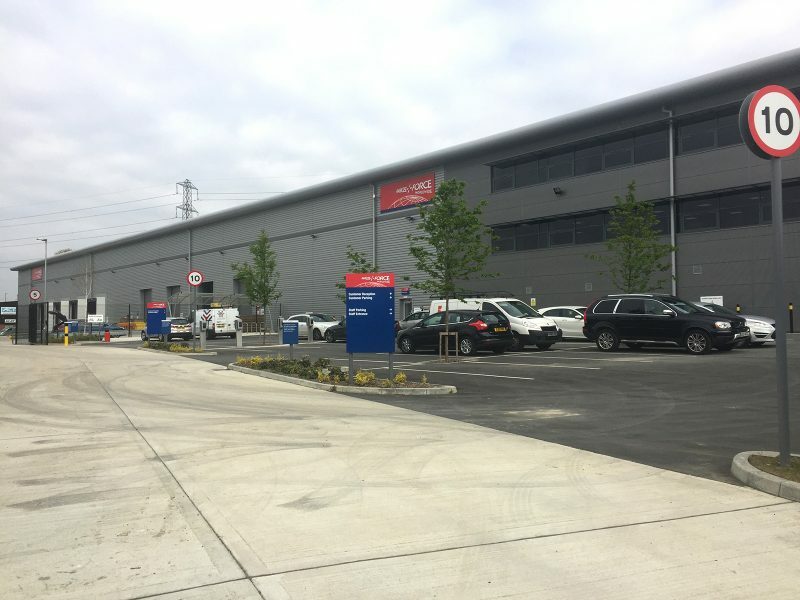 Watson Batty Architects have completed their twelfth Local Depot for Parcelforce since 2013 with the new South West London Parcelforce depot at Sutton. 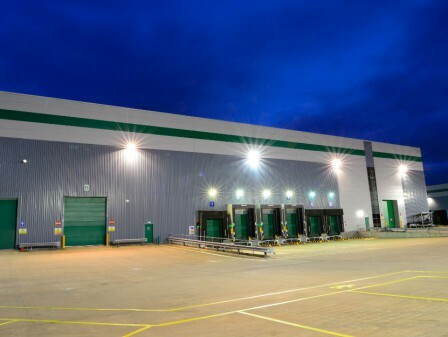 A new warehouse was converted to create the 100 route operation with alterations made to adapt the building for Parcelforce use. 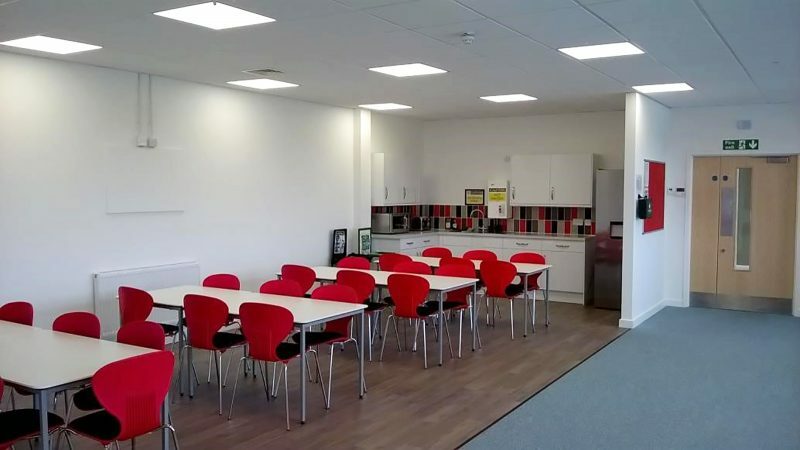 Watson Batty worked on the project from feasibility through to completion of the works on site. 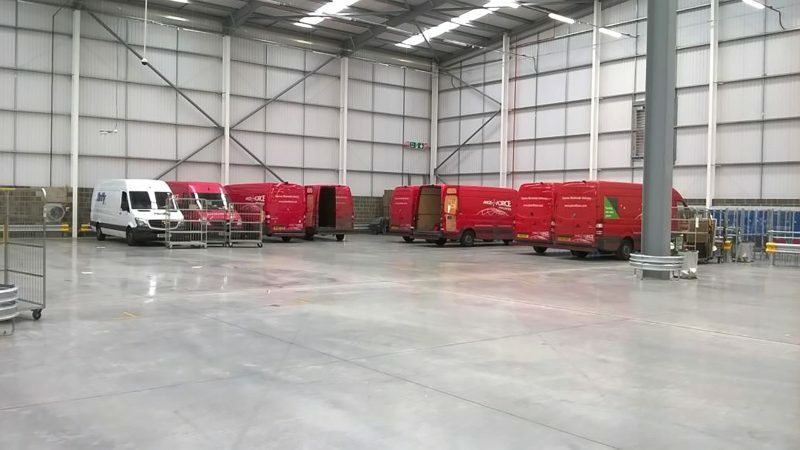 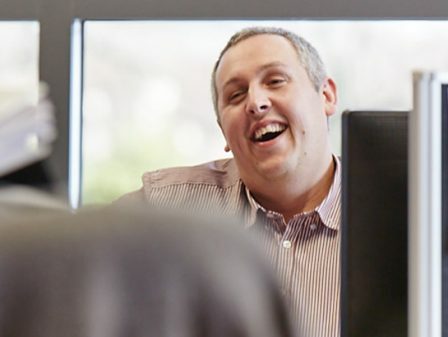 Using recent experience gained on other Local Depot projects we worked with Parcelforce to develop a scheme that would suit operational requirements and exceed health and safety requirements. The construction works were split into two phases to enable the building to be used for the Christmas peak period. 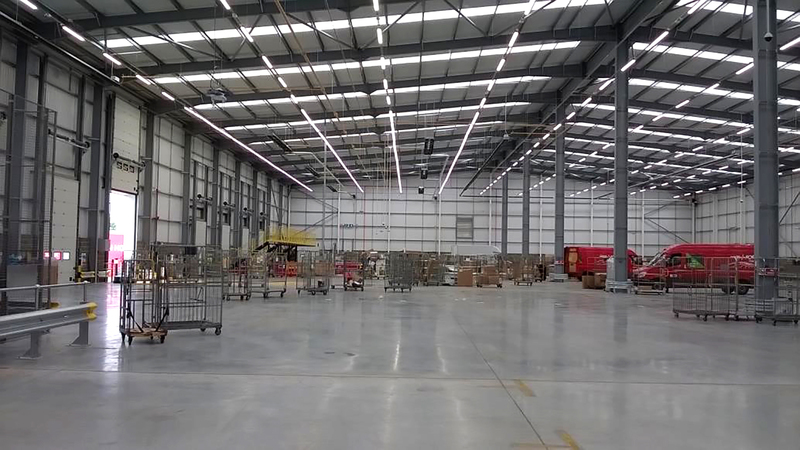 Lighting and signage were installed in an enabling works period in October 2016. The main works included installation of a vehicle exhaust extract system, new customer collection point, secure stores and welfare facilities.